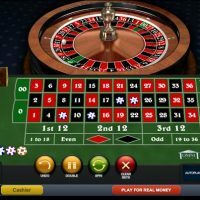 This traditional American roulette is nice, easy and straightforward to play, but bear in mind, the house edge is higher on American roulette than its European counterpart. 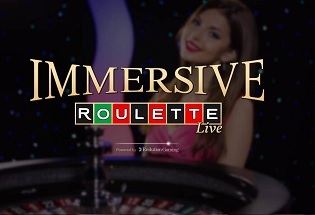 This version of American roulette is about as standard as it gets. 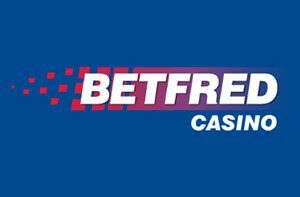 No frills, no unnecessary baggage, just simple American roulette on a traditional board just like you’d get in a real brick and mortar casino. 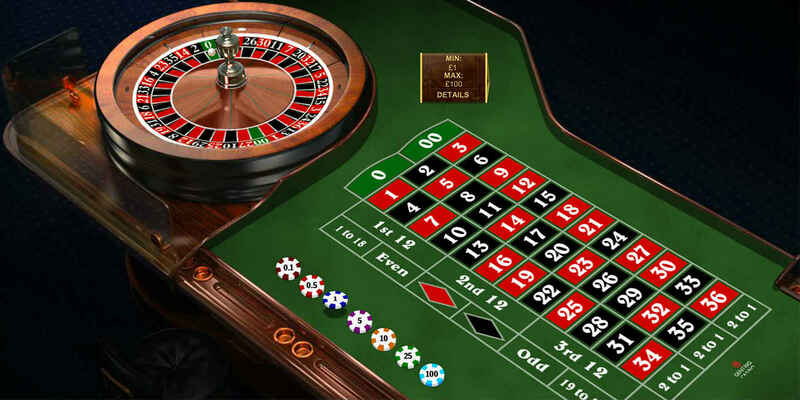 For those of you that don’t know, American roulette puts you at a significantly worse advantage than that of the European or French roulette. 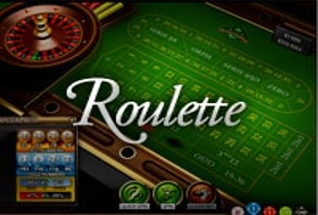 On French or European roulette there is only one ‘0’ in play, whereas on American roulette there is a ‘0’ and ’00’, which takes the house edge from 2.7% to 5.4% – a significant jump. For a game made in 2009, the graphics are very decent indeed. 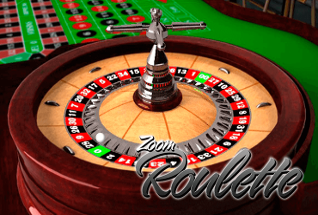 The rotation of the wheel looks pretty realistic, as does the ball when it goes around the wheel. 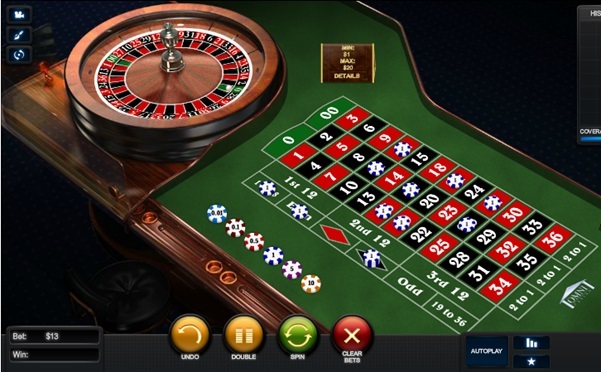 It’s not the best graphics for a roulette game out there, but it’s still pretty decent nonetheless. 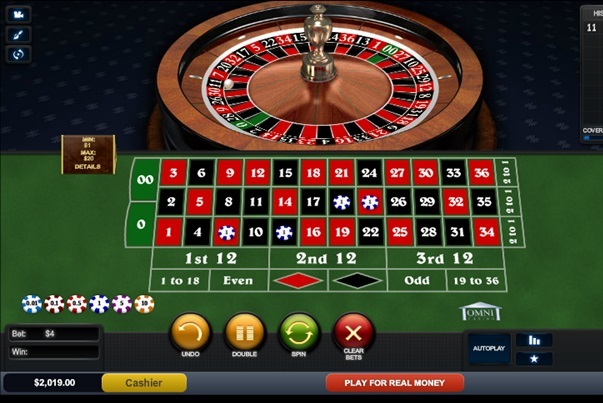 There are also two camera angles from where you can watch the roulette wheel spin. 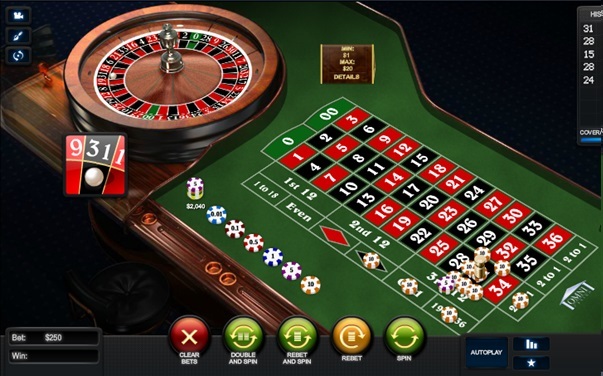 You can also save favourite bets by pressing the star button in the bottom right of the screen, you can turn the wheel around to make it go clockwise or anti-clockwise, and you can also see the history of the wheel in the top right-hand corner. 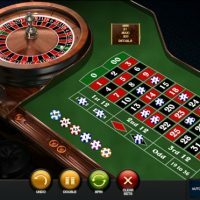 This is a strong and impressive roulette game that doesn’t take any risks in terms of the graphics or gameplay offered. 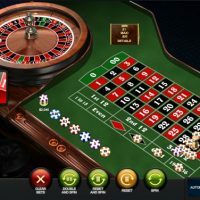 It’s one of the easiest games to pick up and therefore is well-suited for those who are still learning the game. 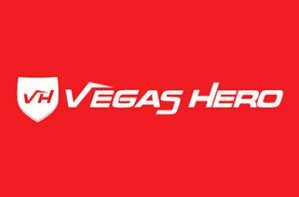 However, more experienced players may be put off by the fact the house edge is less in their favour than the European version of the game. 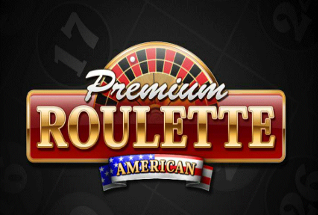 Overall, give Premium American Roulette a try, but don’t spend too long playing it as the odds are not in your favour!